The reading room stocks publications on fields related to legislation and governance, as well as reference works. Estonian and foreign newspapers, magazines and various e-publications can be consulted there. 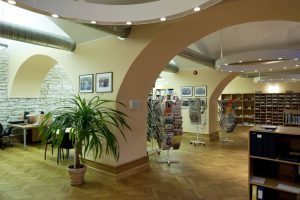 The reading room serves members of the Riigikogu, staff of the Chancellery and other state agencies, as well as readers of the National Library of Estonia. The reading room of the Riigikogu forms part of the Parliament Information Centre of the National Library of Estonia. The National Library of Estonia is the legal successor of the State Library founded in 1918, and is again fulfilling the duties of a parliamentary library since 1989. Read more about Parliament’s reading room! How does the reading room work? You can register as a reader with your ID-card, which functions as a library card and gives you the right to use all the services of the National Library of Estonia. Books are lent home for 30 days, more popular books for up to 2 weeks. Read more (in Estonian). Consultants help to search information from data bases, to confirm information and facts and to order books. If necessary, the registered readers of the National Library of Estonia can order the publications missing from our library from other Estonian (except Tallinn) or foreign libraries via the interlibrary loan system. The terms for satisfying an order: 3–5 days from Estonia; 2–3 weeks from Nordic countries; 1–2 months from Central Europe; 2–4 months from Russia and USA. The term of use of the publication (2–4 weeks) is determined by the library who sent it, and extension is not possible.”]. The reading room answers enquiries by phone as well as by: raamatukogu@riigikogu.ee. On working days preceding national holidays and between the regular sessions of the Riigikogu, the library is open according to the working time established by the Chancellery of the Riigikogu. Mo, Tu, Th 9 a.m. to 5.30 p.m.
Fr 9 a.m. to 4 p.m. Between the regular sessions of the Riigikogu, the library is open from 9 a.m. to 4 p.m. 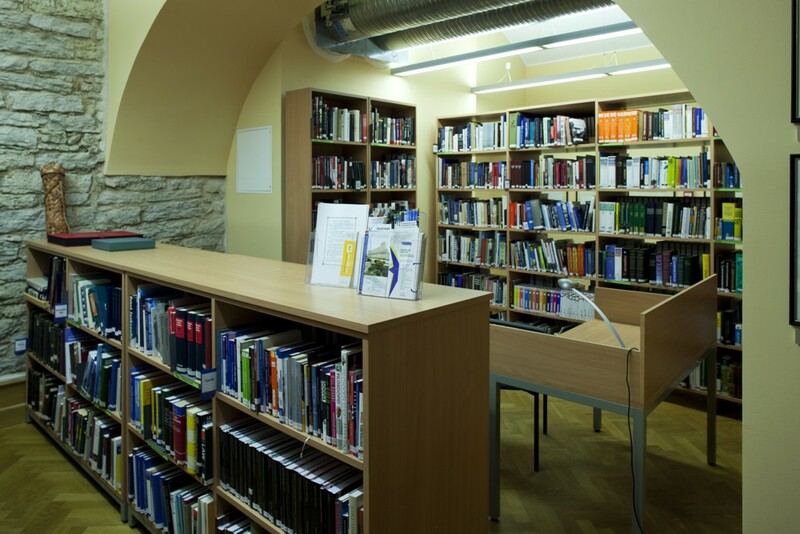 The reading room of the parliament is located in room P 177 of the Toompea Castle, Lossi plats 1a. How to become a reader of the National Library of Estonia? See what the members of Riigikogu have written (in Estonian).